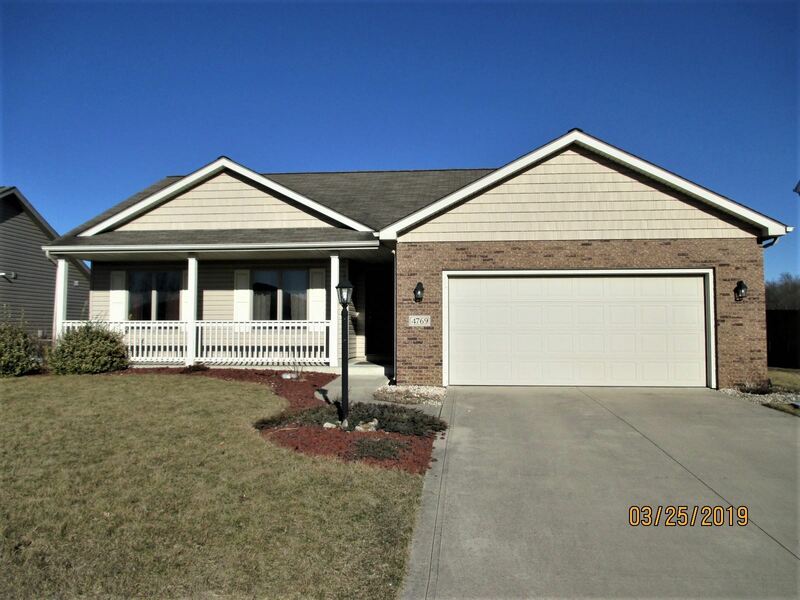 Contingent-Accepting Back Up Offers 4/4/19 - Hard to find basement ranch in Pinestone. Cathedral ceiling in great room, kitchen overlooks the nook & great room. Bay window in the nook, breakfast bar & pantry. Stained trim & 6-panel doors. Finished basement. Andersen windows, whirlpool appliances, BUILT BY GRANITE RIDGE BUILDERS AN ENERGY STAR CERTIFIED BUILDER, 90+% efficient Trane furnace. Pull-down attic stairs, finished garage, & garage door opener.